Chances are that unless you've either been before or are from Yorkshire, you probably haven't heard of the town of Beverley, England. As much of an Anglophile as I am, I hadn't heard of it until a recent trip to England, when a local blogger showing me around the city of Hull suggested we go to Beverley for half a day. Beverley is known for a few things: its market that takes place on Wednesdays and Saturdays, its Minster church, and its racecourse. It's also known for its historic center – there's been a settlement here in the East Riding of Yorkshire since the 7th century! The town was originally founded around 700 AD by Saint John of Beverley, was under Viking rule for a while, and at one point was a major wool-trading port in the UK. Today, tourism makes up a large part of the town's economy. And a half-day visit from Hull made me understand why. There's no way around it: Beverley is just adorable. It's got that small-town English charm that I just can't help but gush over. It's not quite as rural or old-timey-feeling as, say, the Cotswolds, but there's still something about Beverley that just kind of feels warm and fuzzy. We took a morning train to Beverley from Hull (it's just a quick 15-minute ride), and strolled through a residential area on our way from the train station to the Beverley Minster, which can pretty much be seen from any point in the town. Even though it was windy as hell, we spent time outside enjoying the sunshine, marveling at how green the grass was, and taking photos of the pretty blooming trees. Spring looks good on you, Beverley. Inside, the Beverley Minster is everything you'd expect from one of the largest parish churches in the UK. It's got soaring Gothic architecture, huge stained glass windows, and a large organ. There were a few other people visiting when we were there, but I noted how utterly empty it felt compared to when I visited the York Minster, roughly an hour away. From the Minster, we headed into the heart of Beverley itself, stopping to take photos of colorful doors and post boxes on the way to the main pedestrian-friendly streets that are lined with shops and cafes. If we were to start a blogger girl band, this would totes be our album cover. Beverley has tons of cute details, from unique shop signs to the cream-colored phone booths that are unique to this part of England. We popped into a few shops (including a traditional candy shop and a soap shop that sells soaps in the shape of pies and cupcakes), and hid from a freak hail storm in an Alice in Wonderland-themed coffee/chocolate shop. And then we simply wandered some more. Through a pretty park, down more shopping streets, and to the other end of town where you'll find St. Mary's Church and the North Bar gate, which is the only medieval gate leading into town that's still standing in Beverley. After grabbing some lunch at a cozy pub, we got back on the train and headed back to Hull. On the way back, I told Courtney that I probably would have never even heard about Beverley if it weren't for her. It reminded me how much of England I still haven't seen! As for Beverley, though, it's an adorable little town that's well worth visiting for half a day if you're ever in/near Hull. This is the famous market square in Beverley. Getting there: Beverley is a 15-minute train journey from Hull. The ticket is just under £7. You can also easily reach Beverley by train from York or Scarborough. 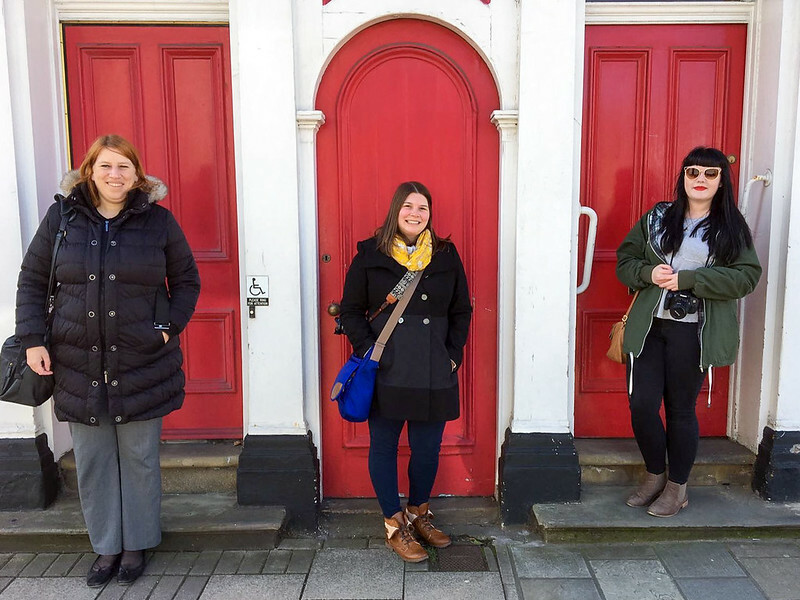 Getting around: You can easily traverse Beverley on foot! It's not very large, and you can walk from one end to the other in no time. Where to stay: If you're going to spend the night in Beverley, check out or . 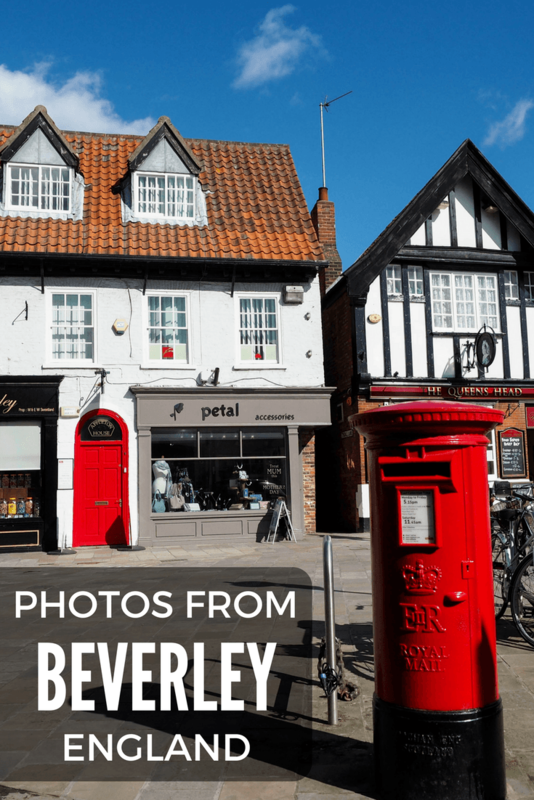 Want to explore Beverley like I did? Check out a very similar . See my itinerary from this trip. What do you think of Beverley? Note: This post was brought to you as a result of the #WelcomeToEngland campaign, created and managed by in partnership with . As always, all opinions are 100% my own. Other than one very rainy morning in Hull, I got quite lucky with the weather on this trip considering I was there in March! So didn’t need another town to add to my huge list of places to visit in the UK but as another Anglophile am always happy to have one. It was such a nice place to spend a morning! I definitely think it’s worth half a day if you’re in the area! It’s really cute! I hadn’t heard of it before. 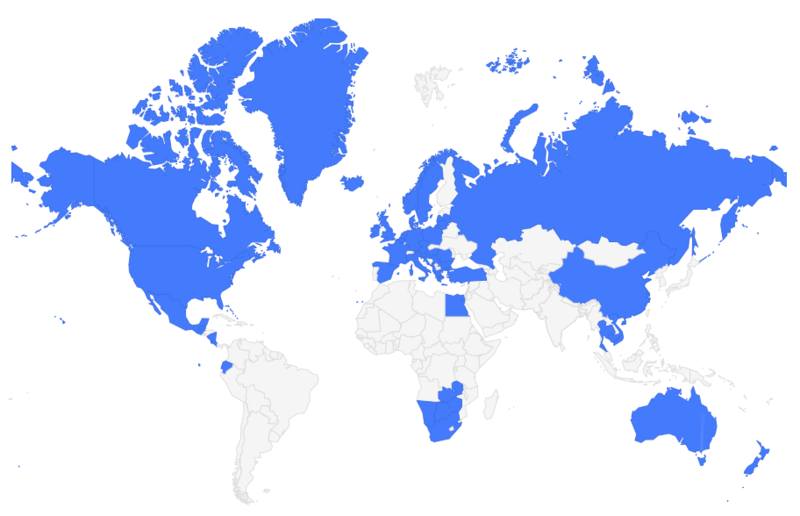 I also haven’t been to England yet! I’m a huge fan of Harry Potter, Doctor Who, and Sherlock, so I know I will make it sometime soonish! 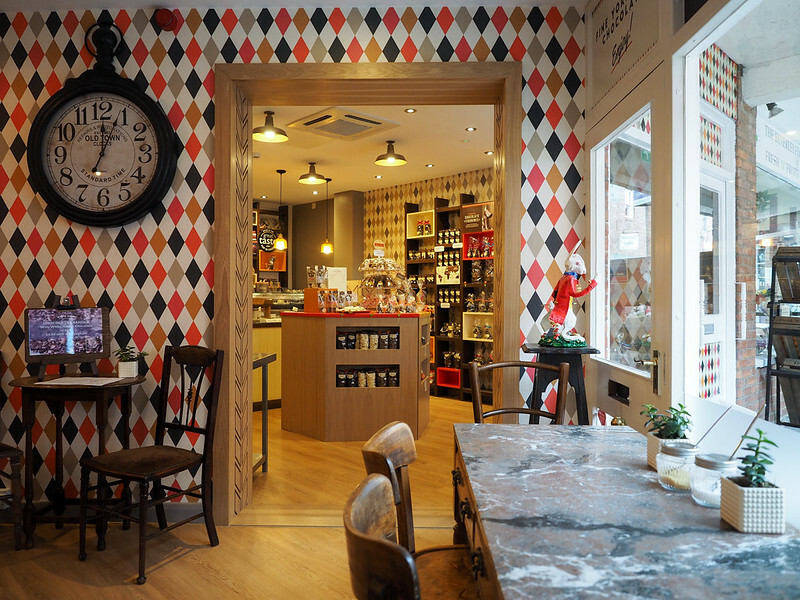 I will need to venture out of London and find some of these adorable places, like Beverley. Get yourself to England, girl!! 😉 And yes, London is amazing and you should definitely spend time there, but there are lots of other great places to see outside the city, too! Beverly looks absolutely charming! I love the photo of the White Rabbit, it makes me want to jump into the photo and order a coffee, with a side of chocolate ;-). I also love all the colorful doors. That was such a cool cafe – they even serve hot chocolate and mini pots of chocolate fondue! Being British myself, I find it so nice to see my country from an outsider´s perspective. I spend so much time flying around the world that I often forget to acknowledge the beauty of our little island; you´ve definitely captured the quaint Britishness of this town! Beverley’s definitely worth a look. 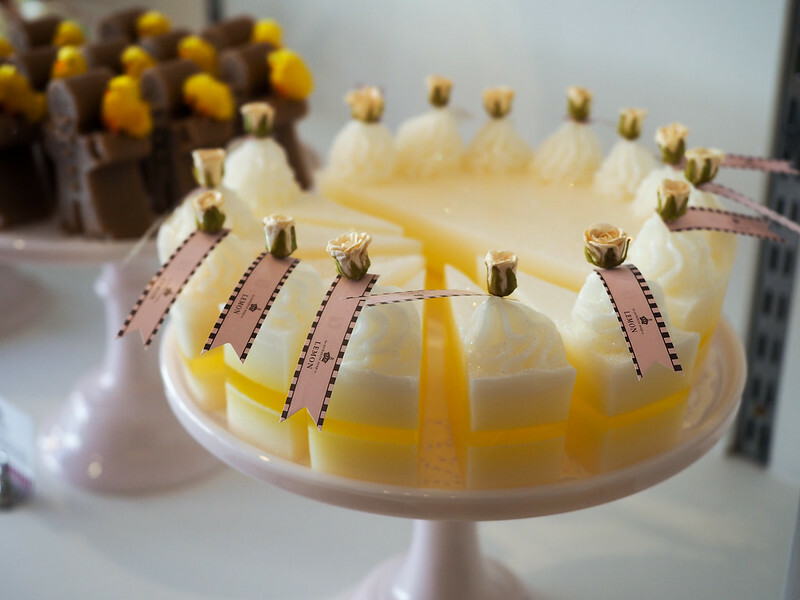 It reminded me of Amersham in Buckinghamshire, so if you haven’t been there yet, maybe you need to add to your list for next time! I will definitely need to check it out! Beverley, England added to the bucket list. Thanks. Happy to introduce you to it! Those are beautiful images! Thank you for taking us around the beautiful city of Beverly. Thanks so much! I had so much fun exploring. I know it’s cliche, but “adorable” really does describe it! Well done! I’ve lived in Beverley for almost 30 years and your article sums it up perfectly. The local tourist authorities owe you one! What a lovely place to call home! Pleased you enjoyed our little town. It’s labelled as the Jewel in the East Riding of Yorkshire. I think that’s a very appropriate label! Great blog post. I would not even know the name of this cute town without your article. Thank you for introducing us with alternative places. I’m glad I could introduce you to someplace new! I love discovering new places on my travels, too. If you like the White Rabbit cafe, then you need to also find the White Rabbit in St Mary’s Church. There are mixed messages about whether it was the inspiration for Lewis Carroll. If you fancy a stiffer drink, then try out ‘Nellies’ (or the White Horse to give it its proper name) on Hengate. And if you want to stretch your legs, then head out onto the Westwood and enjoy a walk on the rough pasture and copses on the edge of the Wolds. It’s only a five-minute walk from North Bar. Thanks for show-casing my home town. Great tips, Mike! Thanks for sharing them.